When you air conditioner is on the fritz, you need Arctic Air. 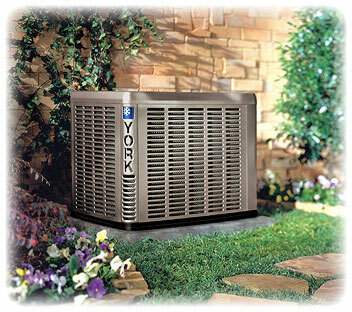 Our service technicians are dedicated to getting your system up and running as quick and affordable as possible. Please don’t hesitiate to call or email us with your service request. We recommend calling, if you have an immediate emergency. Our answering service is available after normal office hours, on the weekend, or on holidays. You will get to speak to a live operator who will contact the on call service technician. We recommend calling, if you have an immediate emergency. We know that your family is very important to you. So, we do background checks on our employees before being hired. We want to be sure that you can trust Arctic Air, and all of the technicians that may be in your home. Our service technicians are always repectful, kind, knowledgeable and professional. Air conditioner problems should not to be ignored! 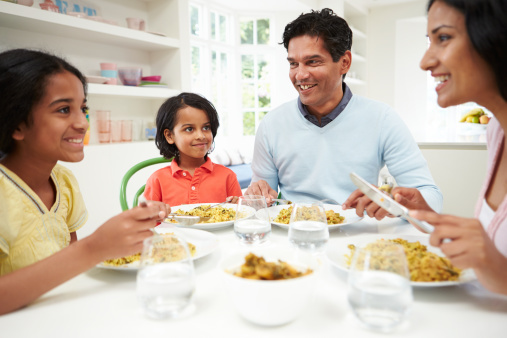 It almost never fails… you have guests coming over, or a party is planned. As you are getting prepared, you notice that the temperature is slowly rising? You think it might be your nerves. Then, you go to the thermostat, and bump it down a few more degrees. A few minutes later, you realize that it is not cooler, but it is warmer than before! Ugh!! The air conditioner is not working. What are you going to do? Well, the answer to that is easy. You are going to call a air conditioning repair company to come out to service the air conditioner. But, what if the air conditioner is still working, and you notice that it isn’t cooling as well as it used to? You might be inclined to let that go. If you decide to let things go, you may be in for an expensive repair. As soon as you notice a problem with your air conditioner, it is best to have it checked out by a air conditioning service technician. In a number of cases, it will keep you from burning out fan motors or compressors. In addition, it can also keep you from having one of those unexpected, super high electric bills. • the fans on the condensing unit (outside part of your ac) won’t turn on. It is extremely important to report these problems to prevent larger, more costly repairs. In order to make these type of repairs more affordable, we offer three preventive maintenance plans. Give us a call today to discuss which plan would work best for you. To further help you save some money, check out our Specials Page.